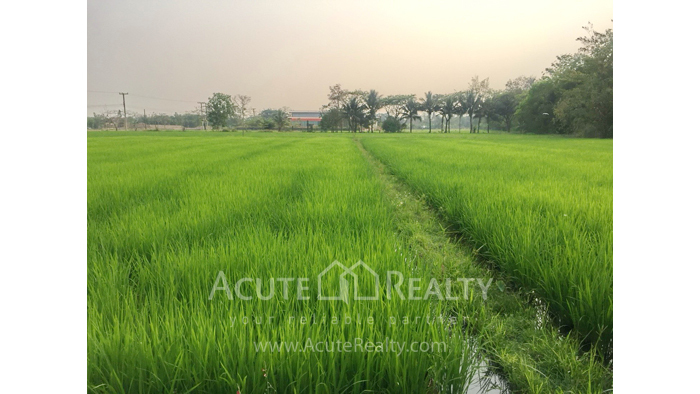 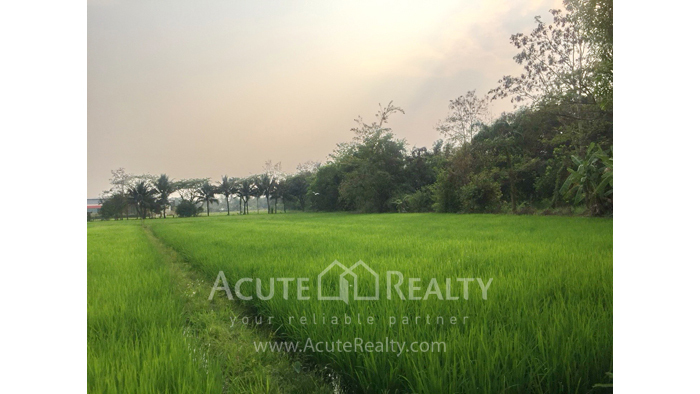 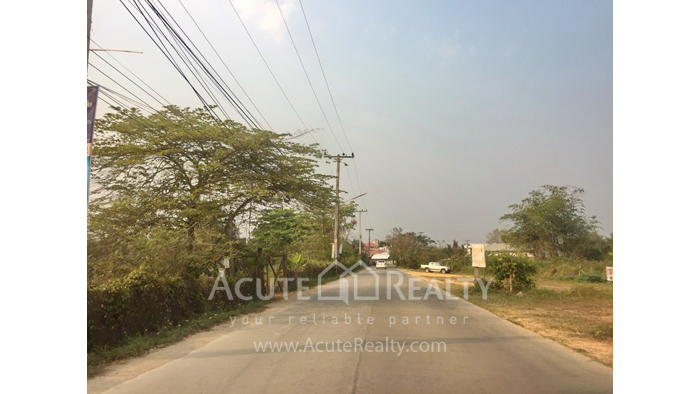 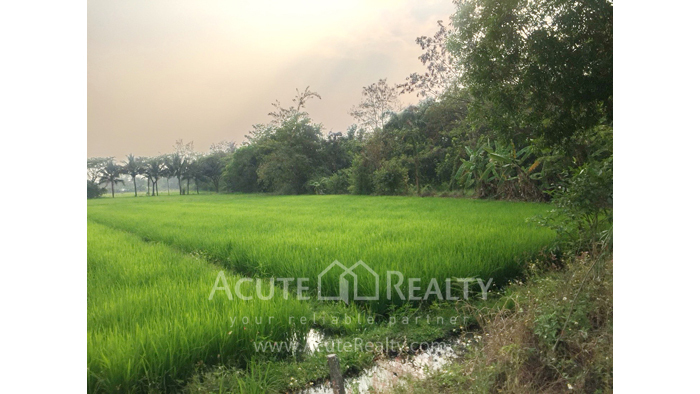 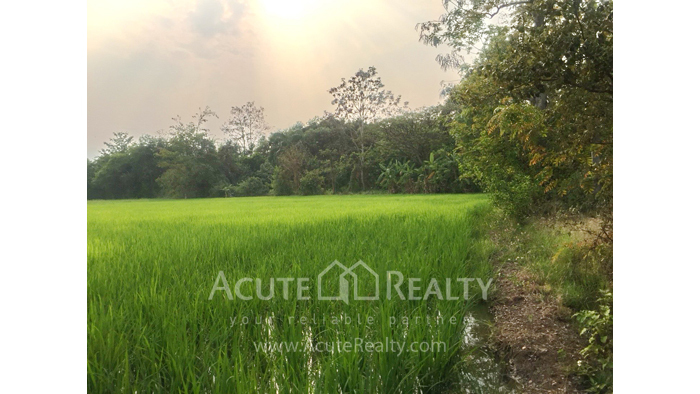 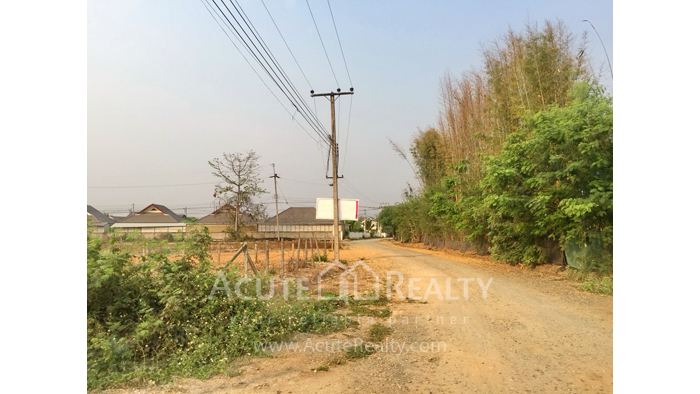 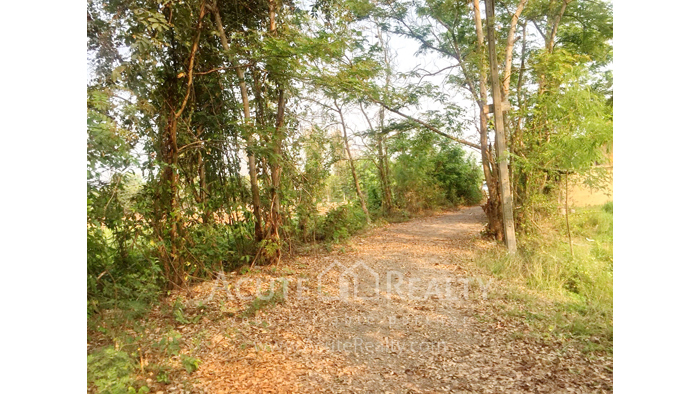 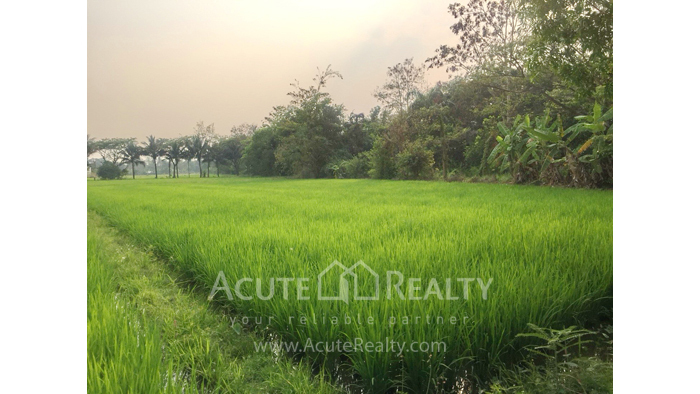 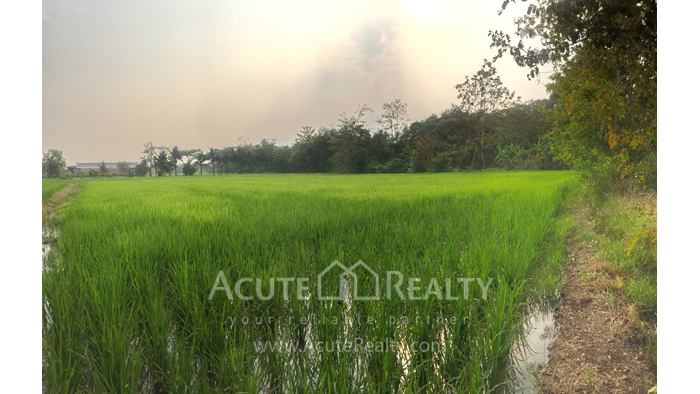 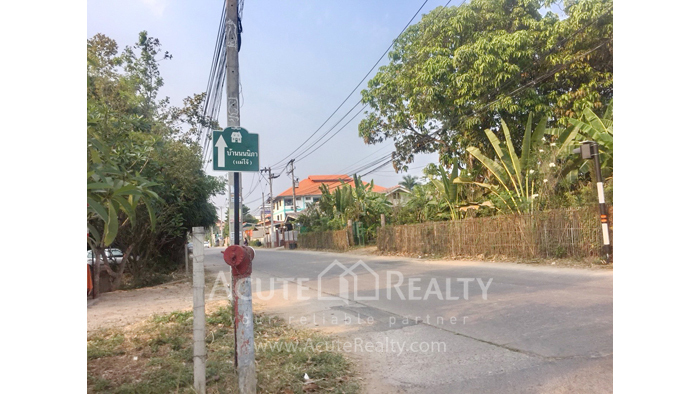 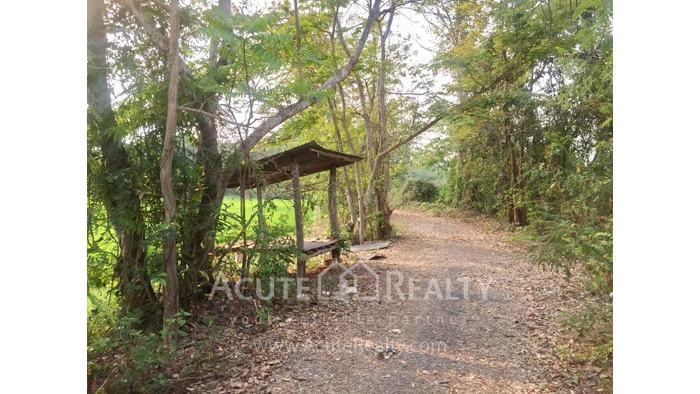 Land for sale in San Sai, Chiang Mai. 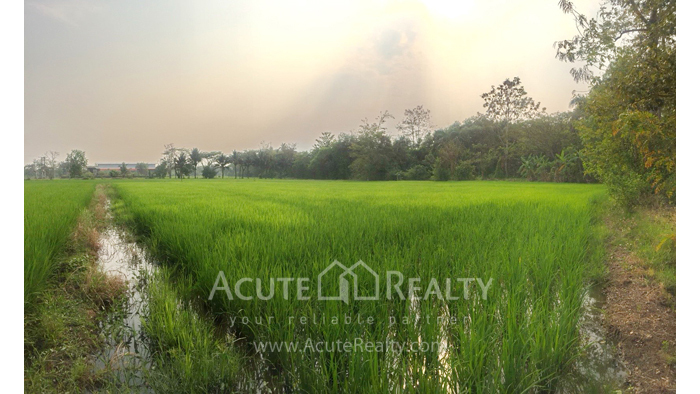 It is beautiful land where is suitable for agriculture or vacation home in the midst of nature, privacy and peace. 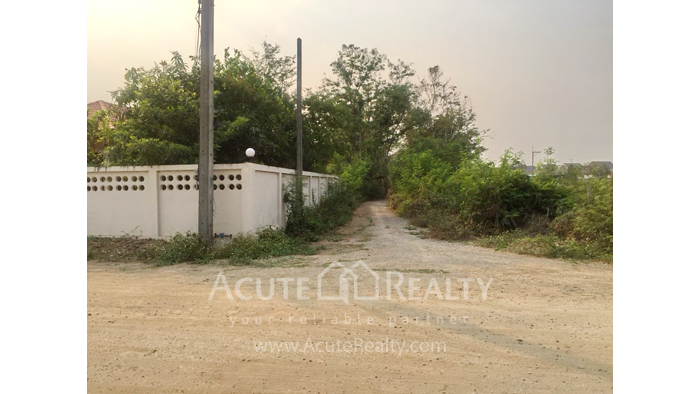 It is located near Som Wang Country Home and Green View Home and only 2 km. 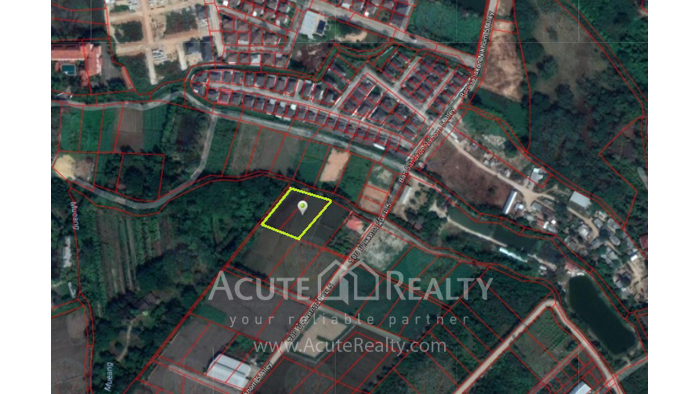 from MaeJo University.